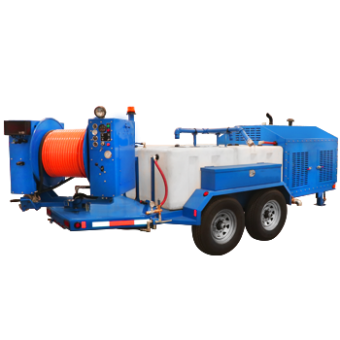 Our open trailers are manufactured in-house. 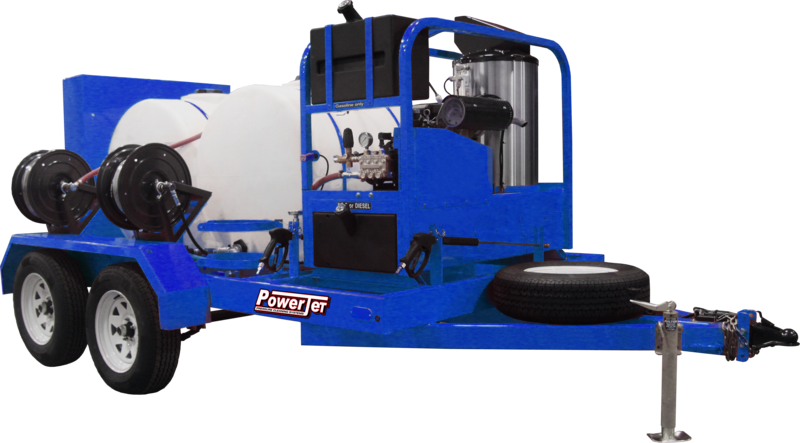 Customizable to meet your specifications. 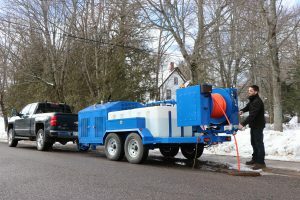 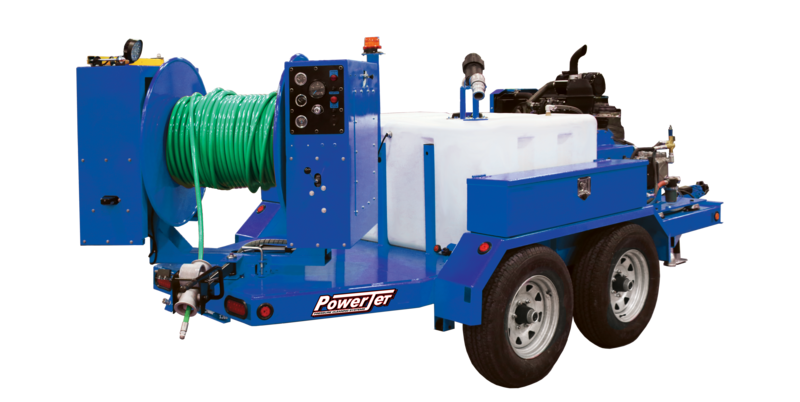 Choose from a wide variety of water tanks, hose reels, jetter and wet steam accessories and options to create a unit tailored to your specific application.